It’s time to start thinking about getting yourself warm during winter. The first item on the list is definitely a good jacket. 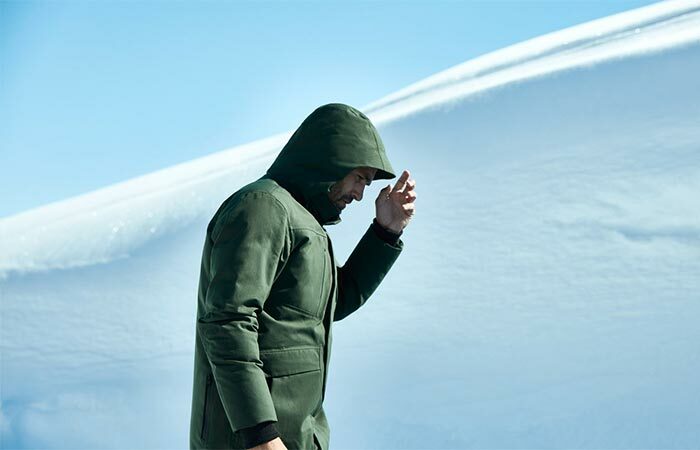 Aether Apparel’s Tromso Jacket got its name after one of the coldest places you can think of, located in Northern Norway. The name is there for a reason- the jacket is suitable for the harshest weather conditions. Yes, we’re talking about freezing temperatures and blinding snow. 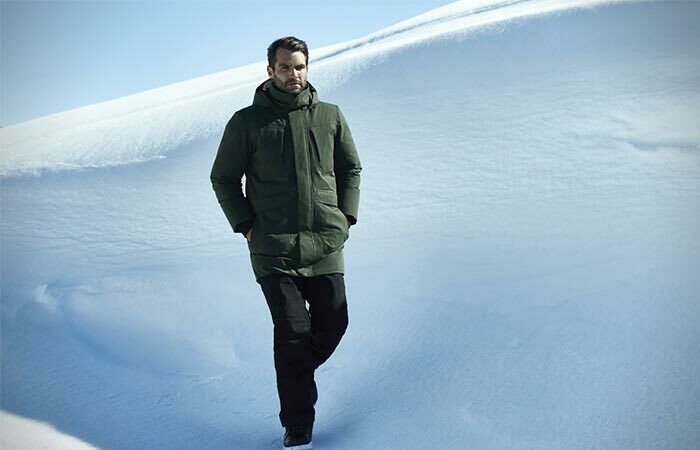 This ultimate performance winter jacket uses 800-fill power goose down. It’s seam sealed, tailored from a heavy 2L canvas, waterproof and wind resistant. The tough construction makes it perfect for coldest months of the year, especially for those living in cold environments. Aether Apparel’s Tromso Jacket is created for the harshest weather conditions- rain, snow, strong winds as well as freezing temperatures. It’s waterproof, wind resistant and filled with 800-fill power goose down. 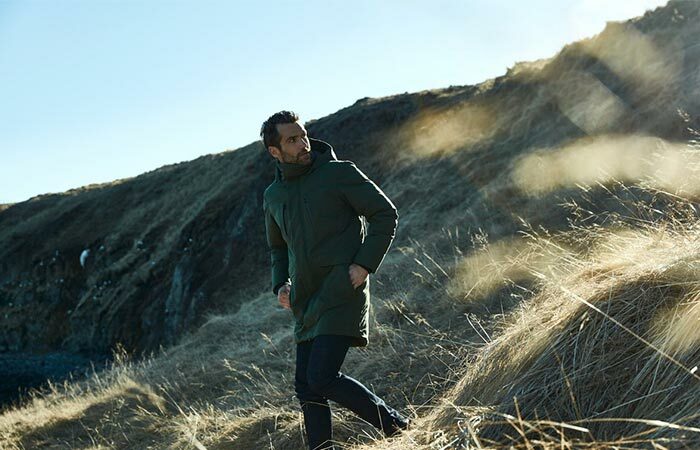 Besides for it being so protective, Aether Apparel’s Tromso Jacket is also quite stylish. It has a flattering fit and a rib knit at the collar and cuffs. Additional features include an adjustable hood, two-way center front zipper as well as zippered pockets. Speaking of pockets, there’s plenty of storage space. You can use chest, hand, and back pockets. Also, there’s a nice interior pocket for your devices and valuable items. Finally, it’s available in three colors- forager green, total eclipse, and graphite.